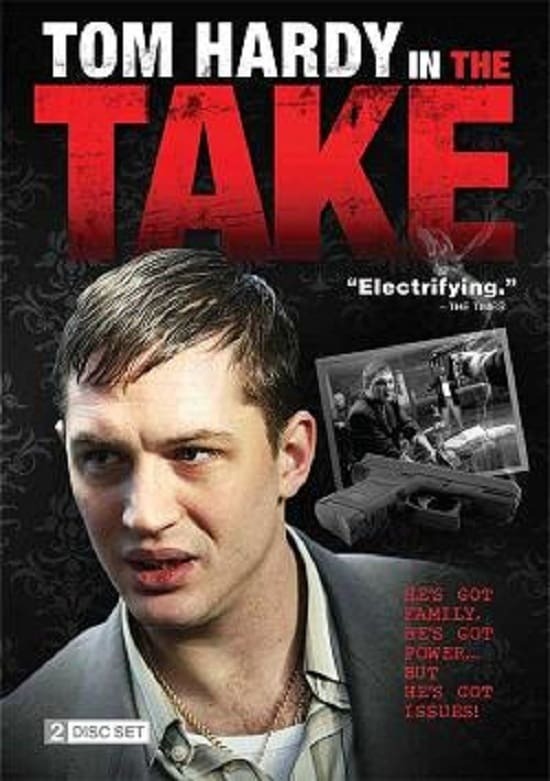 Freddie Jackson (Tom Hardy) is just out of prison. He's done his time, made the right connections and now he's ready to use them. His wife Jackie (Kierston Wareing) dreams of having her husband home but she's forgotten the rows and the girls Freddie can't leave alone. His younger cousin, Jimmy (Shaun Evans), dreams of making a name for himself on Freddie's coattails. Huvudbild: The Take. Foto via The Movie Database. Dela “The Take” med dina vänner och starta en diskussion på Facebook eller Twitter!